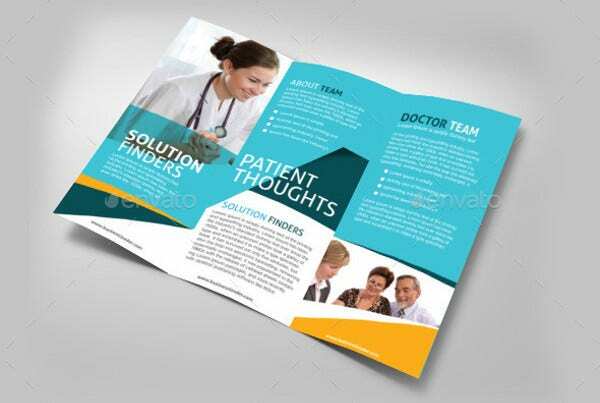 Pamphlets are great marketing tools for companies to give information to people about the products and services that they provide. 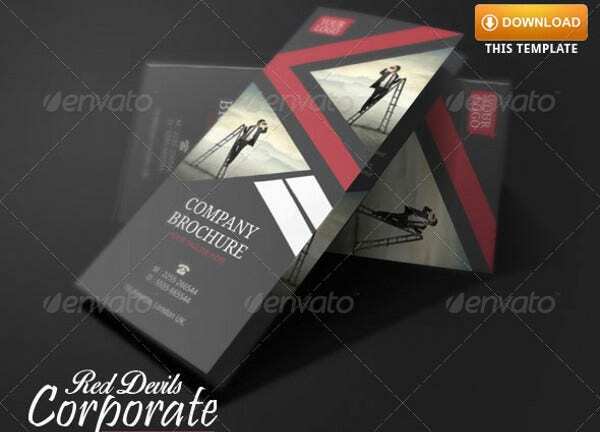 A pamphlet may be used for different reasons but is commonly handed to clients and the prospective market of an organization who wanted to promote their offerings. 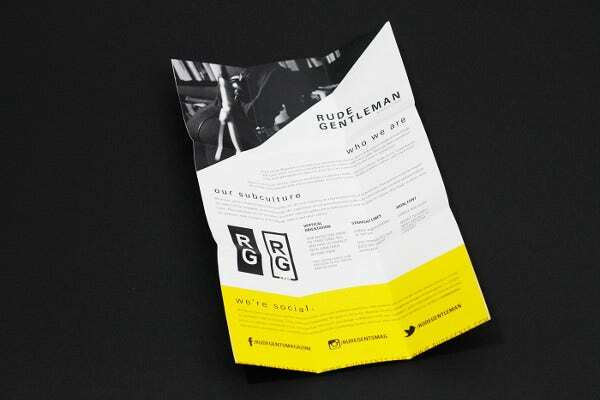 Pamphlets may vary in design and content as different companies also have different offerings. 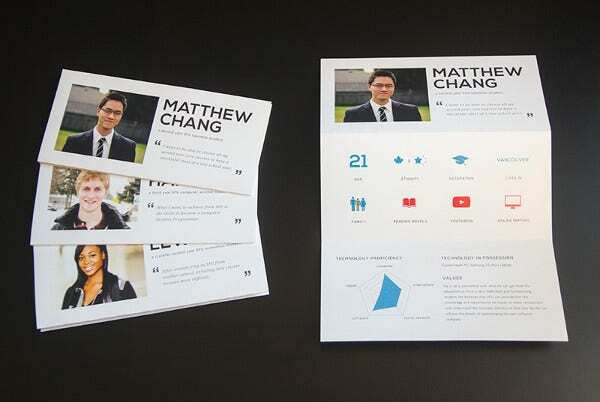 It also depends on what the pamphlet is about and the aesthetic that a certain company prefers. A lot of companies are using this kind of tool for their advertising purposes. 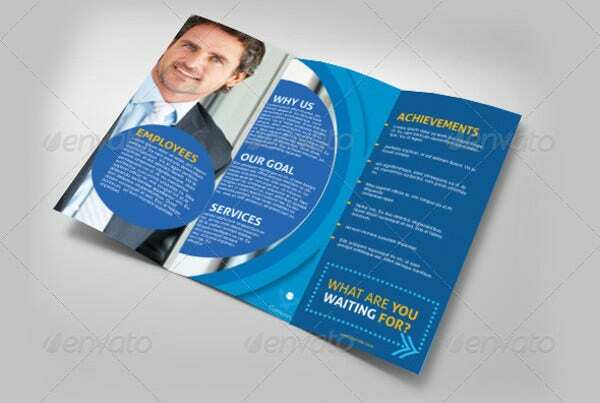 A sample of a pamphlet is a brochure. 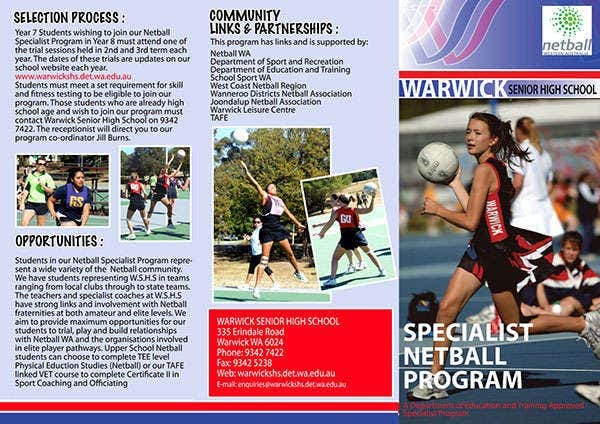 You may download our brochure templates in the link provided. Identify the format that is appropriate for the information that you are to relay. 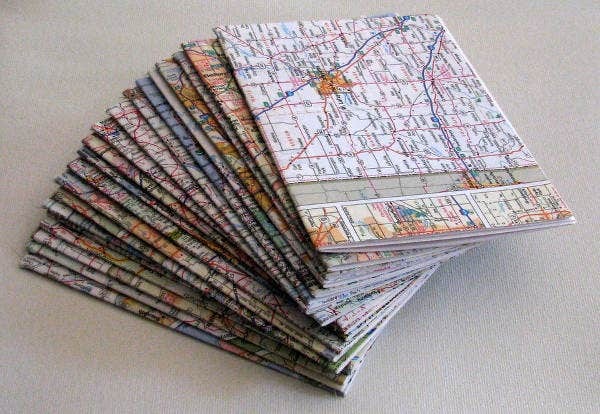 You may use the entire page, fold it into two or three parts, or any other pamphlet format that you may think of. 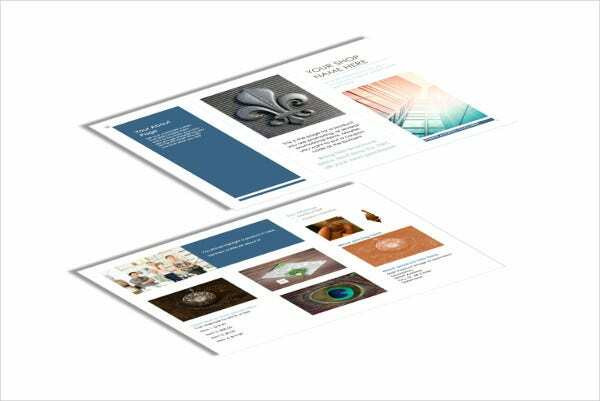 We have bi-fold Brochure templates that you may want to use as reference. Being able to understand the target audience of the pamphlet will help the creator better promote the objective on why the pamphlet is done in the first place. Also, take note that pamphlets are not only used for businesses as it may be used by organizations to promote issues like health care and a lot more. Having a pamphlet will help you get the attention of people and make them support the cause of whatever is written in the marketing tool. If you are a business, it lets them understand your products and services more and the reason on why they should try them. 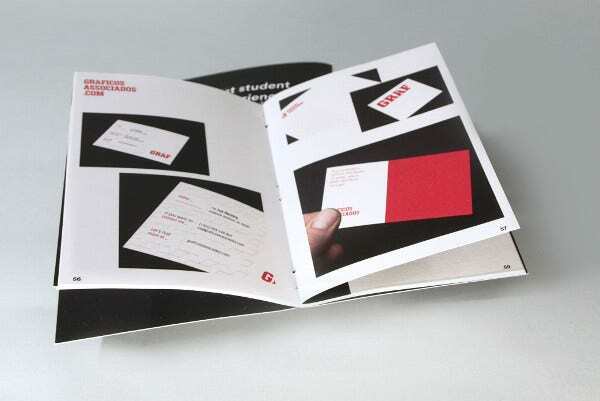 As a great tool for advertising, pamphlets are commonly used because they are relatively cheap compared to other mediums. 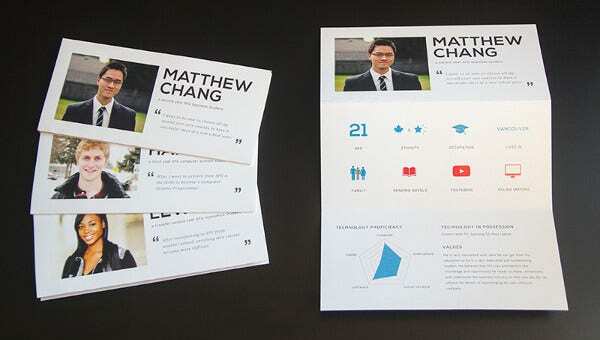 Companies can print a lot of them and provide copies to different establishments in various places. They are also easily carried by people hence more chances of reaching a broader audience. 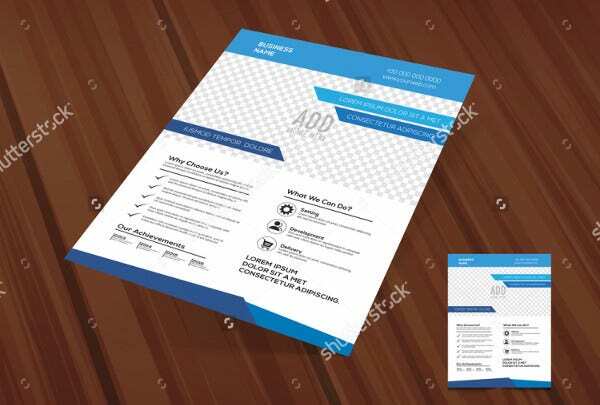 You may take a look at our advertising brochure templates and use them whenever you need.